Has your visit to Winchester inspired you to be creative? Or maybe you live here and are constantly writing or drawing about the city and district you live in? We invite you to write a poem or create a picture celebrating the theme ‘The Seasons in Hampshire’. The competition is open to young people across Hampshire in three age categories: 4-7, 8-11 and 12-16 years. Entries selected for judging will be showcased at a special exhibition in the City Museum from the 13 until the 29 September 2019. The winners and runners-up will be announced at an awards ceremony at City Museum on Sunday 29 September. You could be in with a chance of winning a voucher to help you with your next creative project – 1st prize in each category is a £30 National Book Token or £30 voucher for art supplies, 2nd prize in each category is a £20 National Book Token or voucher for art supplies. The competition closing date is Wednesday 31 July 2019 – visit www.historicwinchester.org.uk/keats-200 to find out how to enter or download the Keats Competition Flyer. 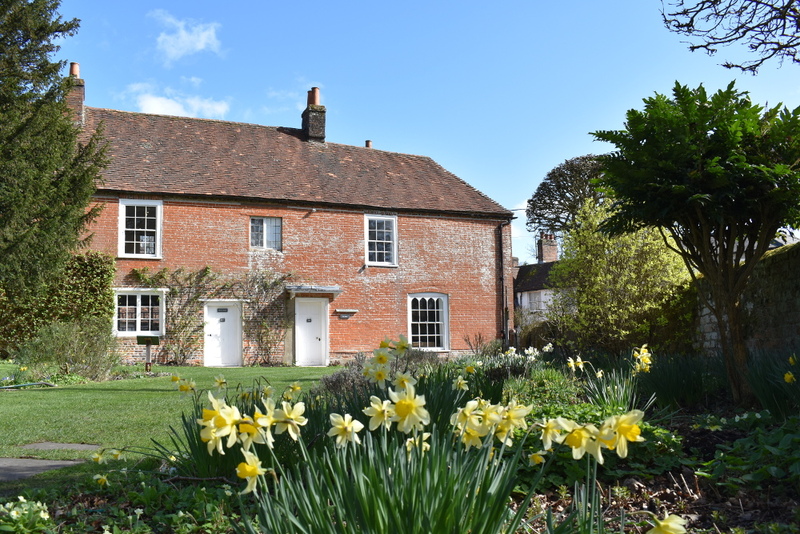 Hampshire Cultural Trust has developed this competition as part of the Keats200 celebrations in partnership with Winchester Poetry Festival, Winchester Heritage Open Days and Visit Winchester.